Whole House Humidifier - Calibrating Air Heating & Cooling Inc.
A Whole Home Humidifier is mounted to your existing ductwork and taps into you plumbing system for automatic humidity control. It provides humidity throughout your entire house based on your desired setpoint. A humidifier can be controlled from your thermostat, or a separate Humidistat. 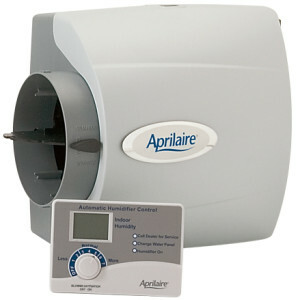 Humidity control can be obtained with a Whole House Humidifier and an Air Conditioner. You can either increase or decrease the relative humidity in your home. Too much humidity (over 70% RH) can harbor mold and allow condensation problems. Too little humidity (under 30% RH) can lead to many discomforts, such as dry skin and excessive thirst. Around 50% RH would be ideal for human comfort. 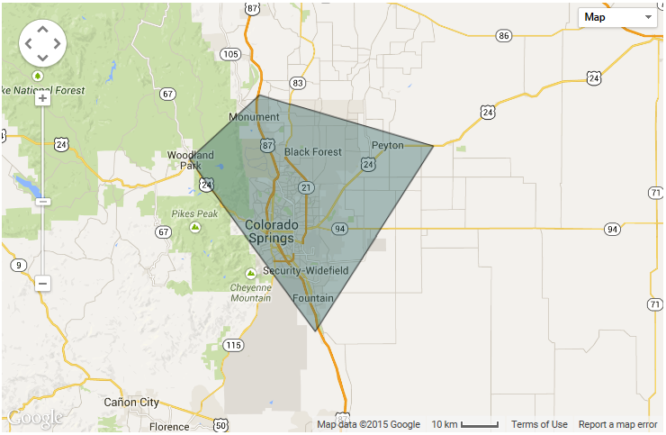 In Colorado anything above 30% RH is usually comfortable, especially in the winter time. On the colder days, a lower humidity level is best. This is because of unwanted condensation around the windows. Your Air Conditioner can dehumidify, although we usually do not have excessive humidity problems in Colorado Springs during the Summer time. Why Do I Need a Whole House Humidifier? As the weather gets cooler, the air gets drier. Winter in Colorado can be very dry. A whole house humidifier can help to alleviate dry-itchy skin, dry eyes, eczema, nose bleeds, chapped lips, congestion, static shock and other dry winter related problems. If you have hardwood floors, antique furniture or a piano you need a humidifier. Wood will crack, a piano will go out of tune. If you have swollen nasal passages, sinus headaches, asthma, a cold, the flu or respiratory infection, you should have a humidifier installed today. They run automatically, so you don’t have to waste time refilling or adjusting them. With a whole home humidifier, relief is in the air. If you would like to add a Whole House Humidifier to your home or if you need service on an existing unit then please call us at 719-491-2971.